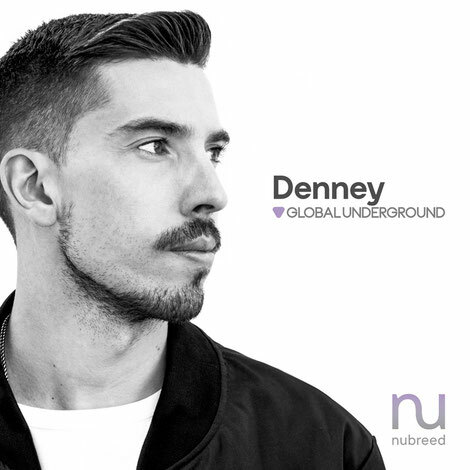 Global Underground continues to dedicate itself to developing new artists with the fourth back-to-back Nubreed release due out in September, this 12th instalment compiled by Denney. ‘Nubreed#12: Denney’ is due to for release on Friday 28 September 2018 as a double CD plus digital and streaming formats. A vinyl release featuring four exclusive tracks is scheduled for 16 November. Nubreed#12 sees Denney curate 29 tracks from artists such as Andy Cato, Danny Howells, Brian Cid, Kerri Chandler, Layo & Bushwacka! as well as newer artists Catz ‘N Dogz, Audiojack, Franky Rizardo, and Eelke Kleijn. The album also includes four exclusive tracks from Denney ‘Genena’, The Soul Man ‘Dirty Waltzer’ (Denney's Nubreed Edit), Richie Blacker & Loeca ‘Angel’, and Tim Weeks ‘Illuminate’, which have been earmarked for a vinyl release. Back to Basics and Viva Warriors resident, Denney, brings to light some largely forgotten records from the past including tracks by Son of Raw, Joeski and DJ Chus, and John Creamer & Stephane K.
Since the beginning, Global Underground has heavily invested in new talent, as exemplified by the Nubreed album series that’s counted Steve Lawler, Sander Kleinenberg, Lee Burridge, and Satoshi Tomiie, amongst its ranks. Recent releases include Habischman (#9), Oliver Schories (#10) and Theo Kottis (#11). And, while these albums have possibly made stars of the DJs who’ve mixed them, GU has apparently provided an outlet for thousands of up and coming producers, many of whom have debuted their work on the label’s series, for over 20 years. Denney’s aural adventure began on Teesside, influenced by what was happening at Middlesbrough’s long-running underground club, Sugarshack at the Empire. 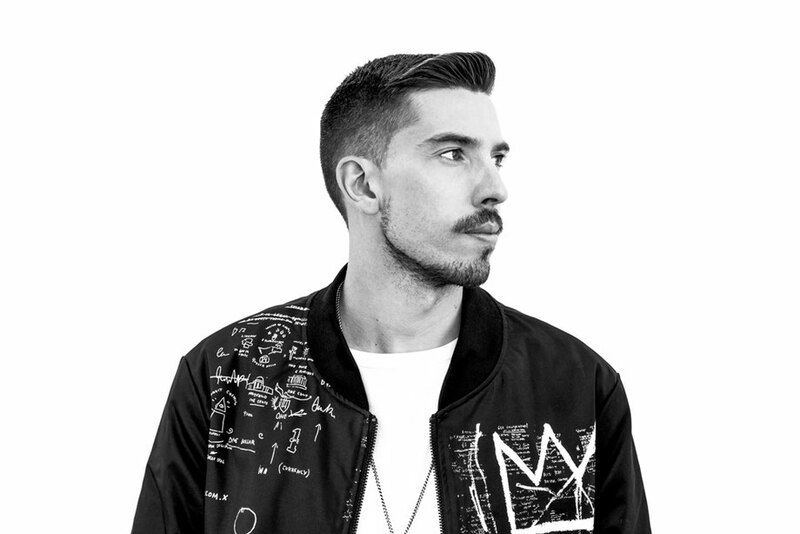 From his beginnings as a teenage DMC finalist and the youngest Mixmag ‘Future Hero’, James admits he was destined to be a DJ, which was played out by his childhood dream of being asked to record a BBC Radio 1 Essential Mix. After performing in the clubs of the North East and landing his Basics residency, the release of his single ‘Ultraviolet’ on Hot Creations, the label run by Jamie Jones and Lee Foss, helped take him to the next level. This included signing tracks to Heidi’s Jackathon label and Damian Lazarus’ Crosstown Rebels and releasing the Annie Mac supported remix of Mekon’s breaks track ‘What’s Going On’, leading to a residency at Steve Lawler’s Viva Warriors in Ibiza. However, he took a break from his touring schedule to curate his Nubreed album and considered over 6000 tracks from his iTunes database as well as rooting through his vinyl collection and inboxed new promos. Denney said: “This 3-month labour of love has resulted in the most personal and emotive selection of music I’ve ever made. I thought the Essential Mix was tough, this was another level again."